I've tested ALL the software managers available. 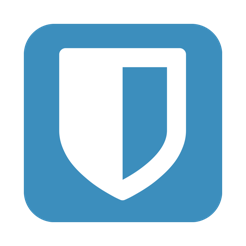 Bitwarden is, by far, the most robust, secure and convenient solution. Please give us the option to export backups encrypted and night mode in mobile apps to give you 1000 stars. Easy to use. Convenient syncing. Great for sharing amongst teams. Cheaper than the others. 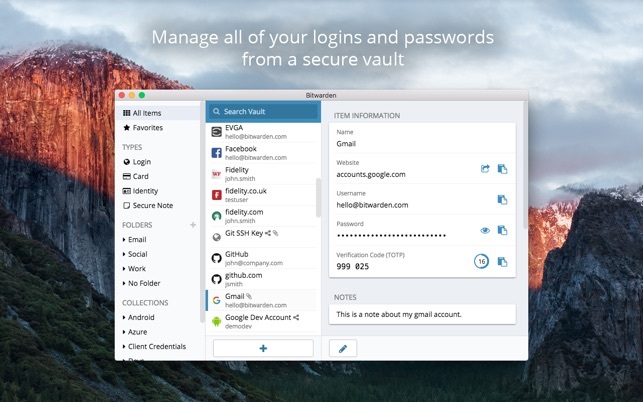 I’ve been using 1Password for a few years but was looking for alternatives (I was grandfathered into their original preferred self server payment scheme). I’m really happy thus far with Bitwarden. It really has most everything necessary. I only dropped 1 star due to a few minor issues. I imported of course. On iOS I could repeatedly crash the app when a 1Password login had many custom field items. I could not scroll down to delete or remove fields without a crash. So far I only saw it on iOS not Mac or Android. The import also displayed how much info 1Password was keeping behind the scenes (little scary). A few issues like cards did not end up in cards or identities not in identities. And you can’t just change the “type”. I wish the encryption were even higher level as let’s face it if you think it can’t be readily broken it already is. Overall very happy!